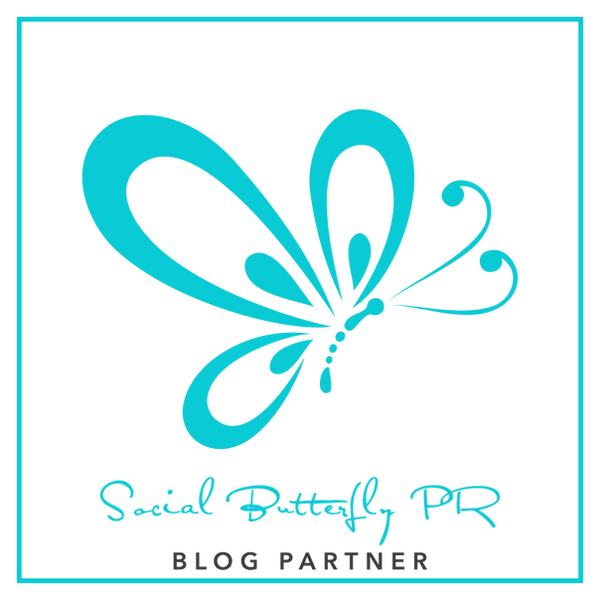 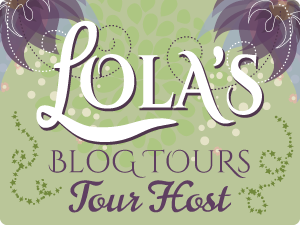 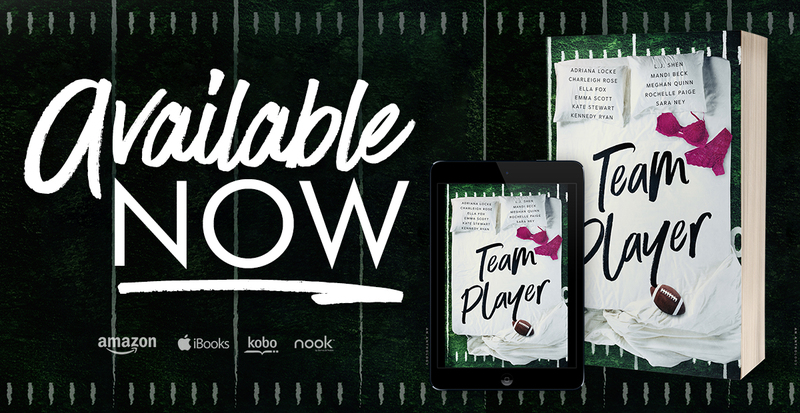 Ellie Is Uhm ... A Bookworm: Social Butterfly PR Hosted Release Blitz for Team Player: A Christmas Anthology by Various Authors! 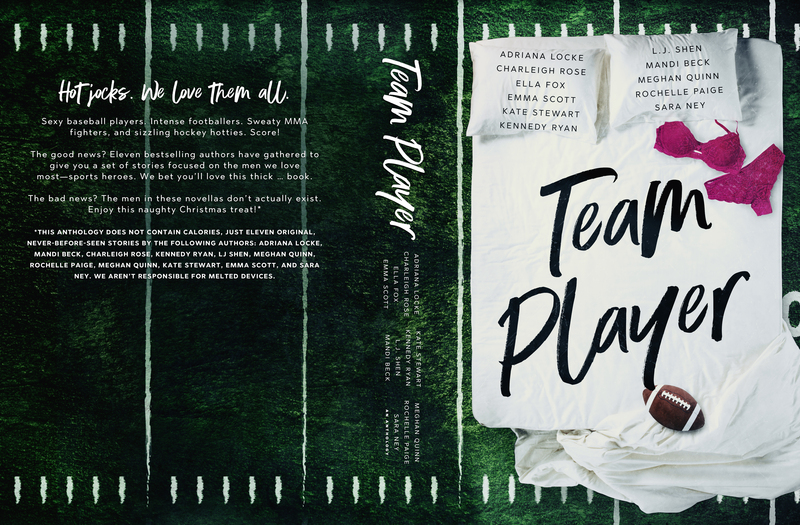 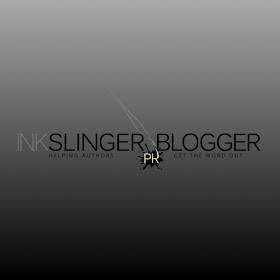 Social Butterfly PR Hosted Release Blitz for Team Player: A Christmas Anthology by Various Authors! 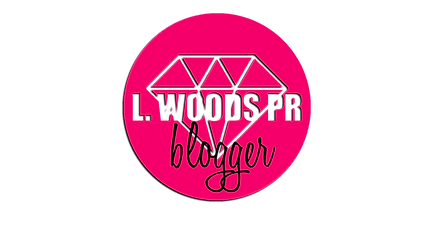 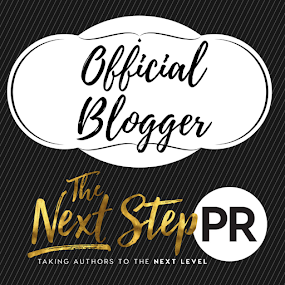 We are a duo of an international best-selling author and a blogger who teamed up to write the taboo, thought-provoking stories we want our audience to have--without filters.